Natural language understanding (NLU) uses the power of machine learning to convert speech to text and analyze its intent during any interaction. NLU is branch of natural language processing (NLP), which helps computers understand and interpret human language by breaking down the elemental pieces of speech. While speech recognition captures spoken language in real-time, transcribes it, and returns text, NLU goes beyond recognition to determine a user’s intent. Speech recognition is powered by statistical machine learning methods which add numeric structure to large datasets. In NLU, machine learning models improve over time as they learn to recognize syntax, context, language patterns, unique definitions, sentiment, and intent. Business applications often rely on NLU to understand what people are saying in both spoken and written language. This data helps virtual assistants and other applications determine a user’s intent and route them to the right task. 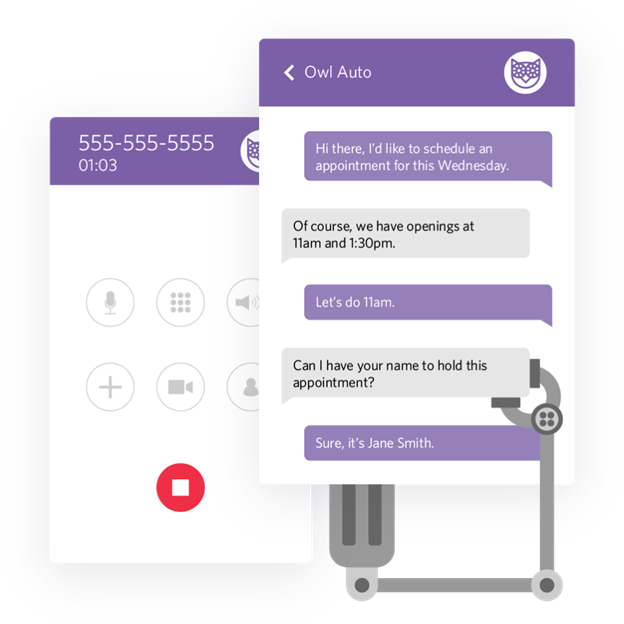 Twilio Autopilot, the first fully programmable conversational application platform, includes a machine learning-powered NLU engine. Autopilot enables developers to build dynamic conversational flows. It can be easily trained to understand the meaning of incoming communication in real-time and then trigger the appropriate actions or replies, connecting the dots between conversational input and specific tasks. With the availability of APIs like Twilio Autopilot, NLU is becoming more widely used for customer communication. This gives customers the choice to use their natural language to navigate menus and collect information, which is faster, easier, and creates a better experience. Businesses use Autopilot to build conversational applications such as messaging bots, interactive voice response (phone IVRs), and voice assistants. Developers only need to design, train, and build a natural language application once to have it work with all existing (and future) channels such as voice, SMS, chat, Messenger, Twitter, WeChat, and Slack. Turn nested phone trees into simple “what can I help you with” voice prompts. Analyze answers to “What can I help you with?” and determine the best way to route the call. Automate data capture to improve lead qualification, support escalations, and find new business opportunities. For example, ask customers questions and capture their answers using Access Service Requests (ASRs) to fill out forms and qualify leads. Build fully-integrated bots, trained within the context of your business, with the intelligence to understand human language and help customers without human oversight. For example, allow customers to dial into a knowledgebase and get the answers they need.